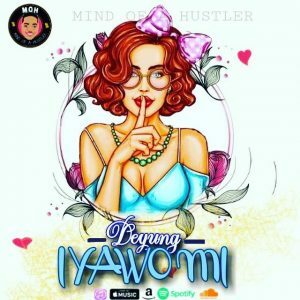 De Yung Make a comeback with a new single titled “Iyawo Mi”. This new jam was inspired by his woman, in his word “This song is for the love my woman has for me, she always stand by me no matter what I face in life, she is there for me. He added “I dedicate this song to her”. Listen, Download & Share Your Thoughts. Keep it up bro, enjoy your time with.